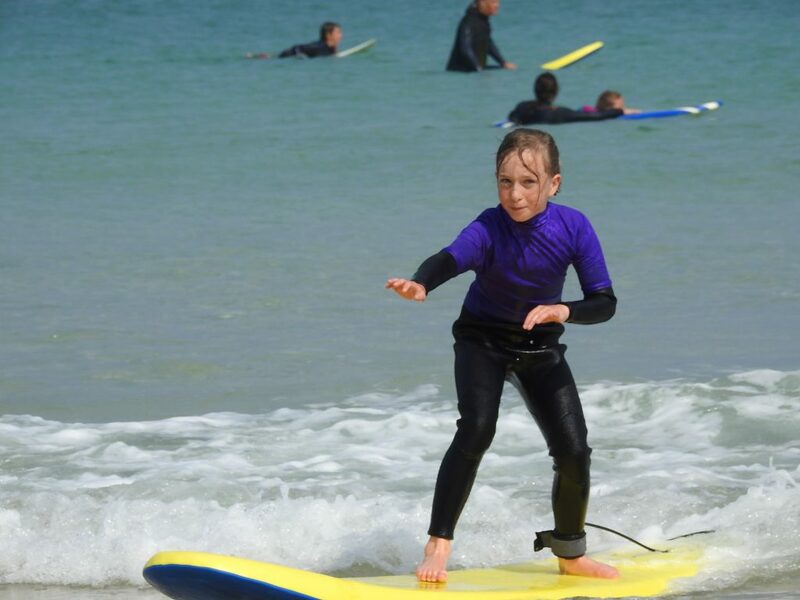 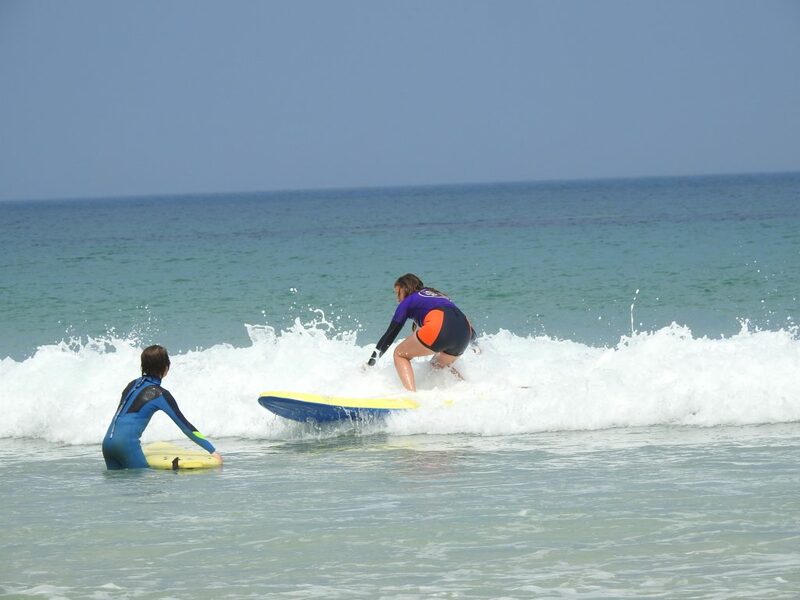 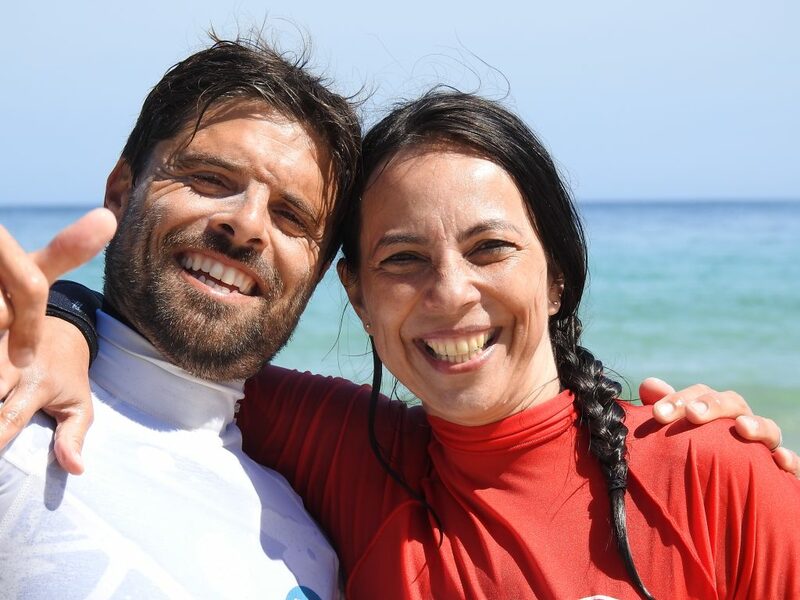 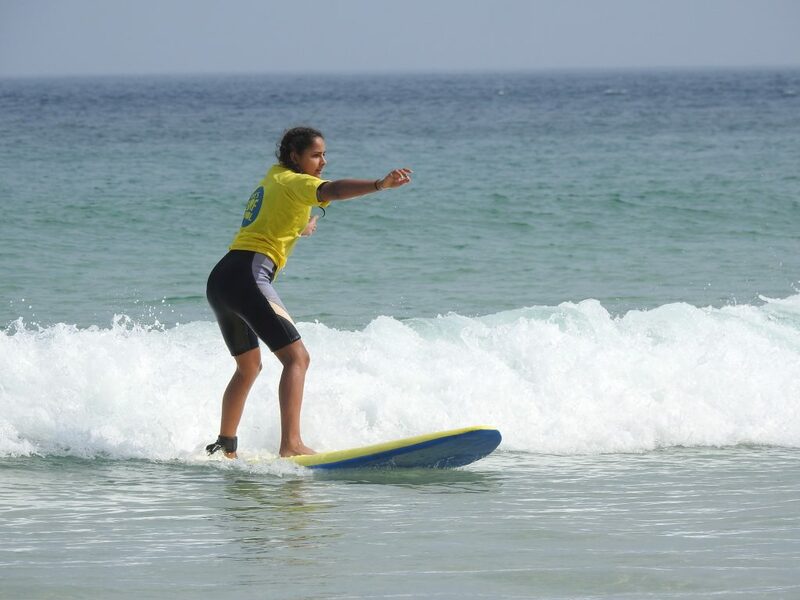 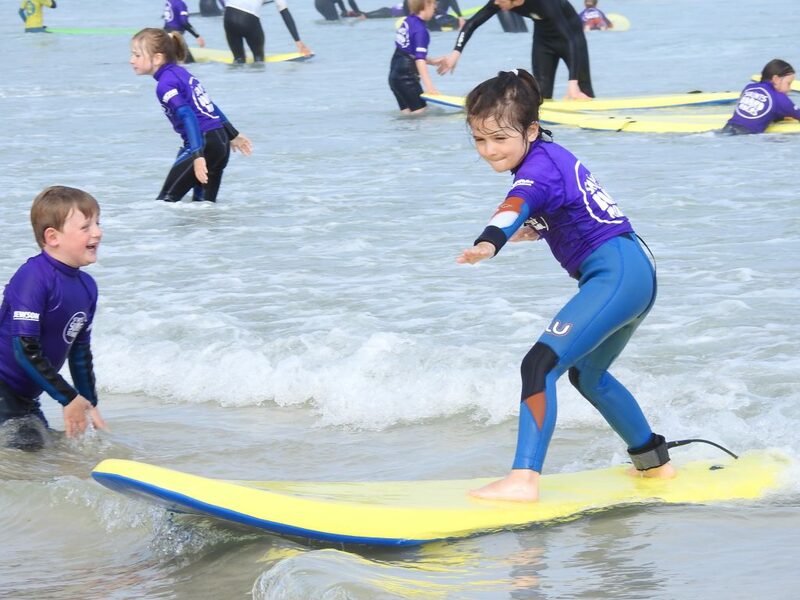 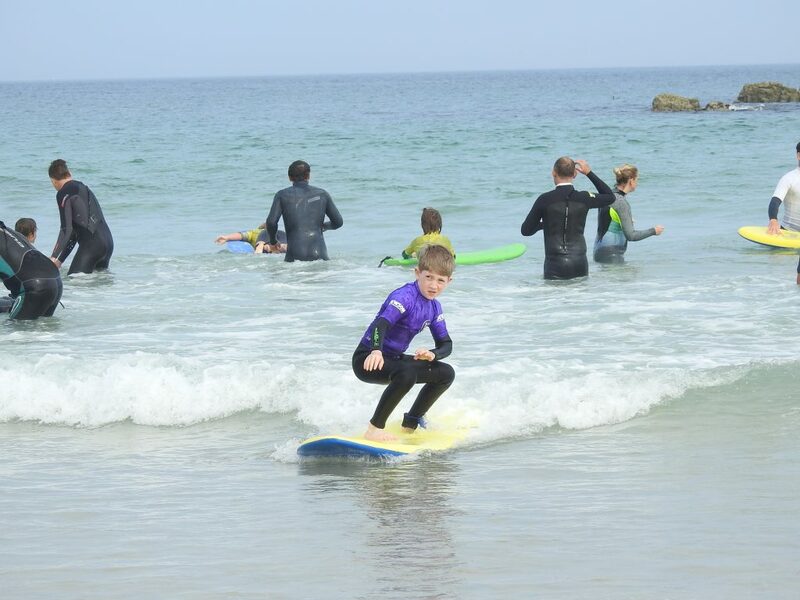 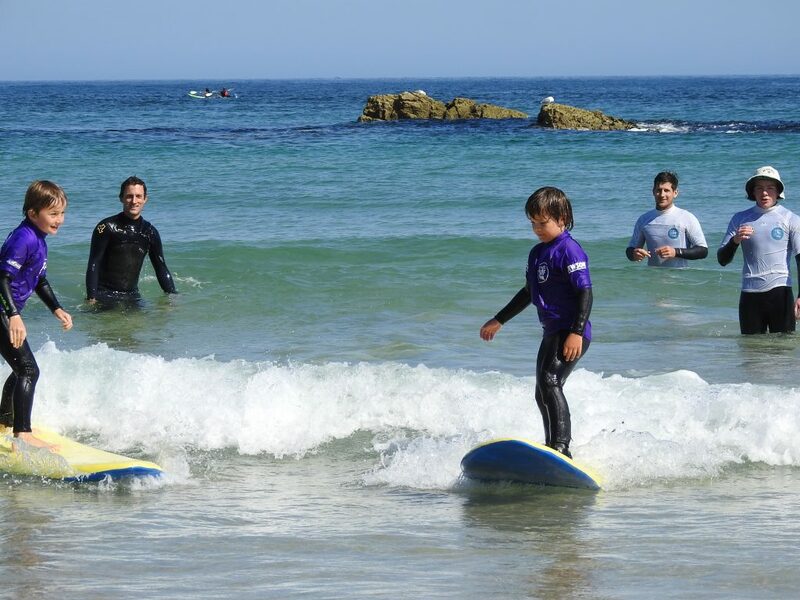 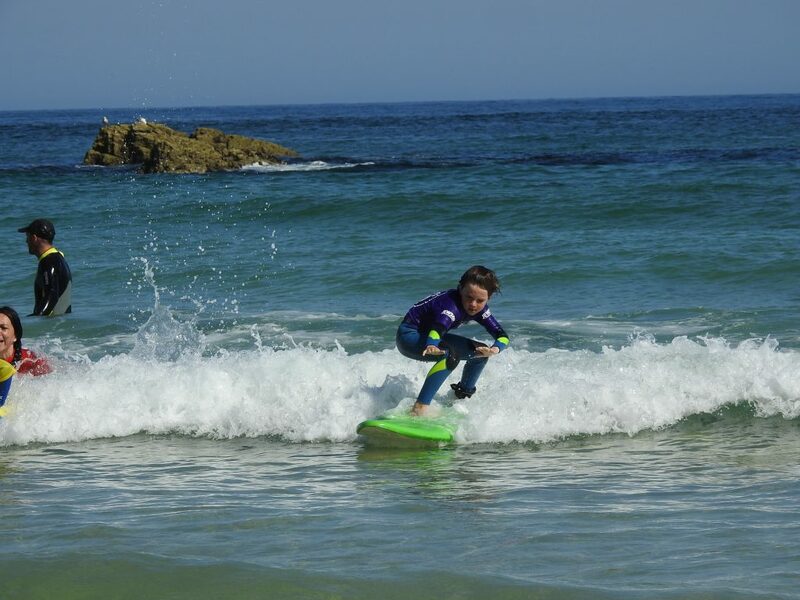 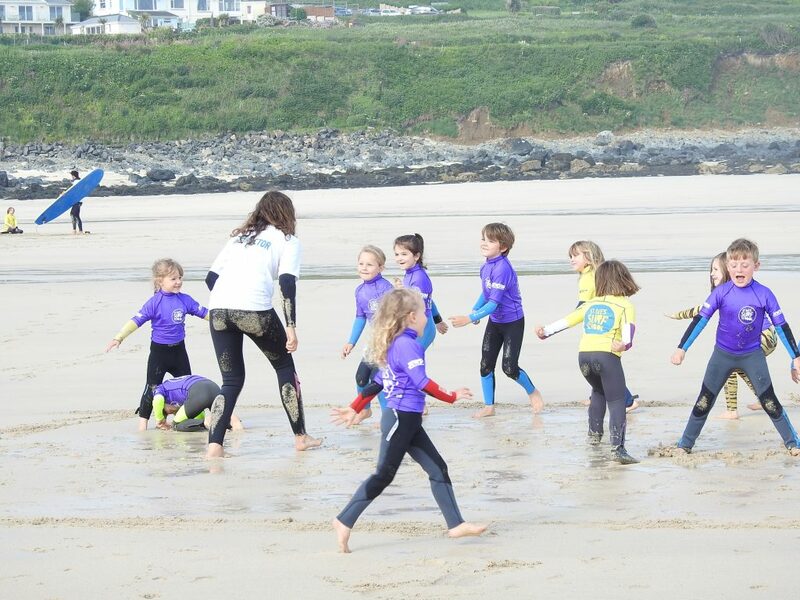 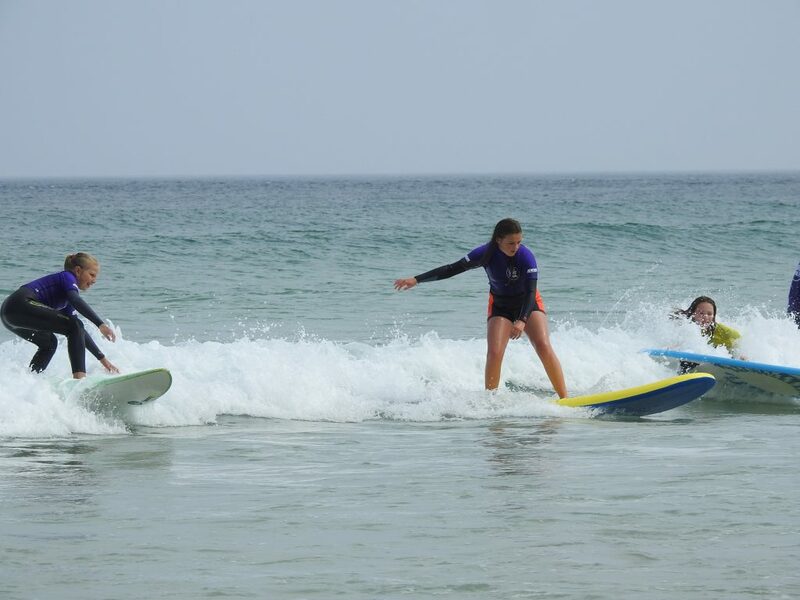 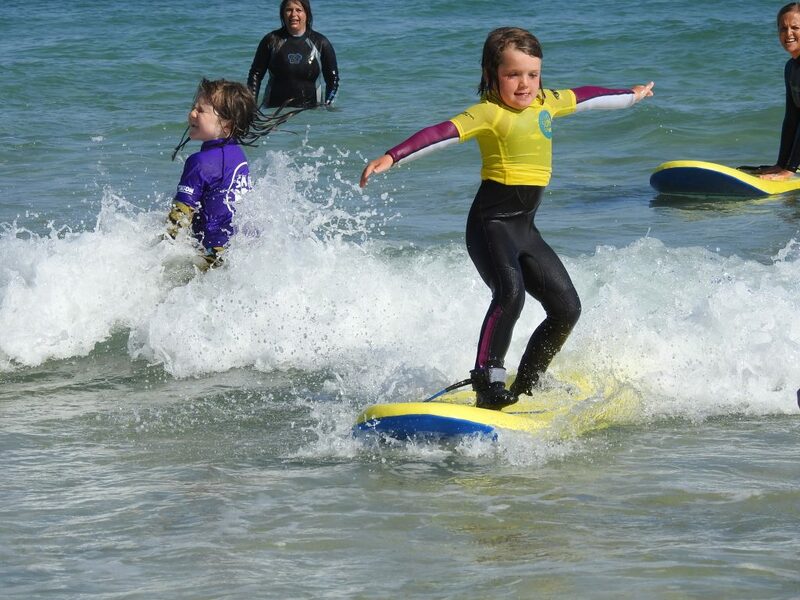 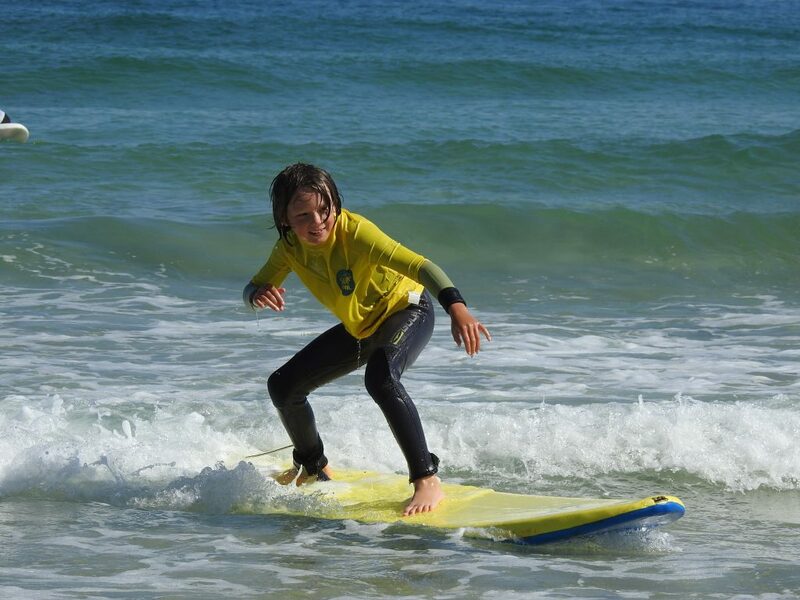 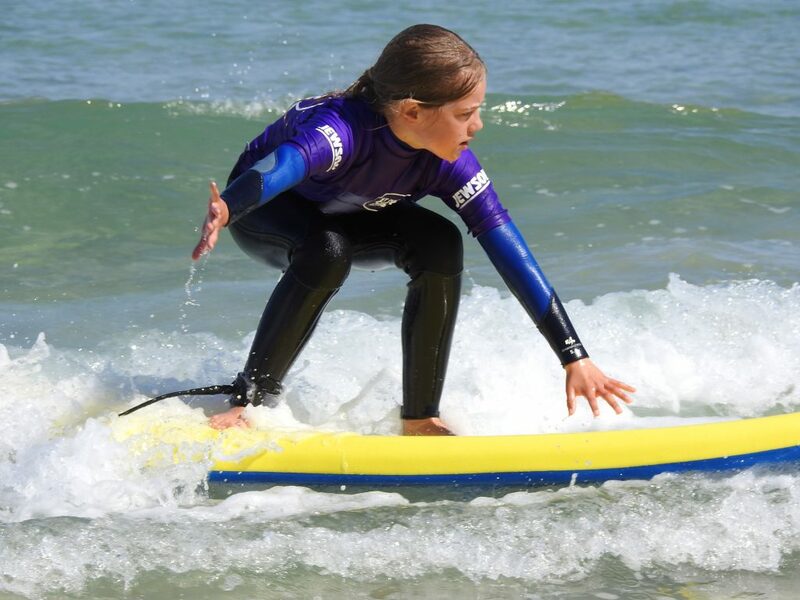 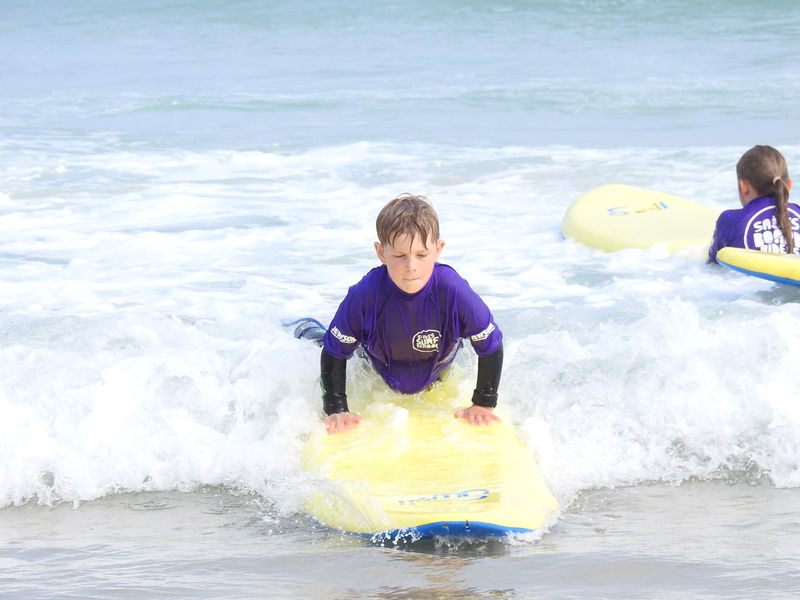 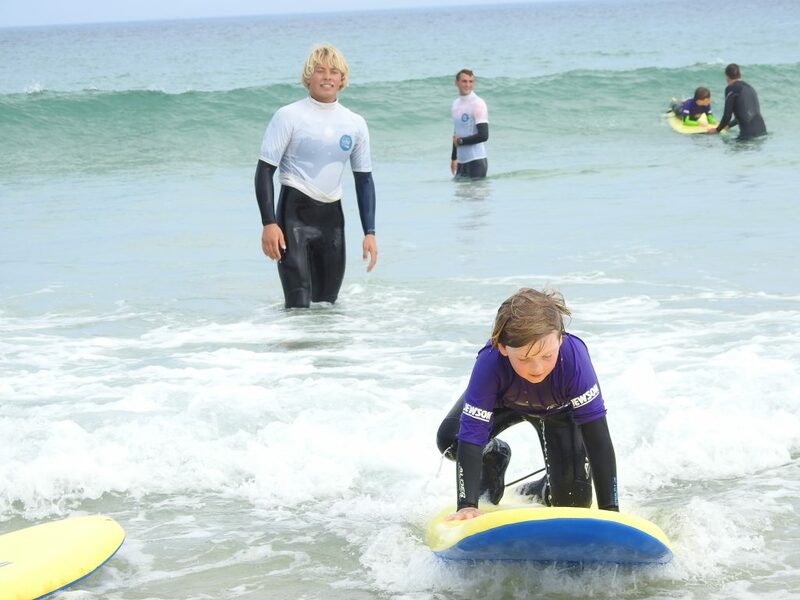 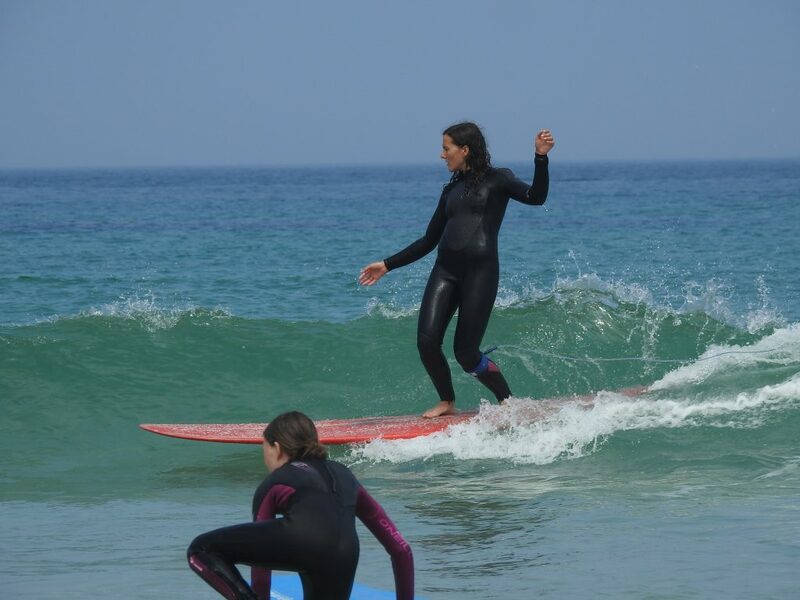 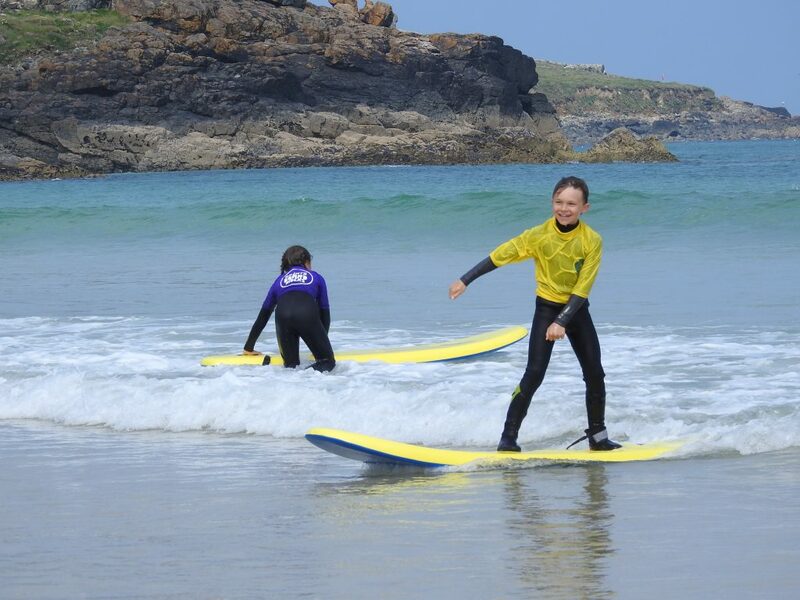 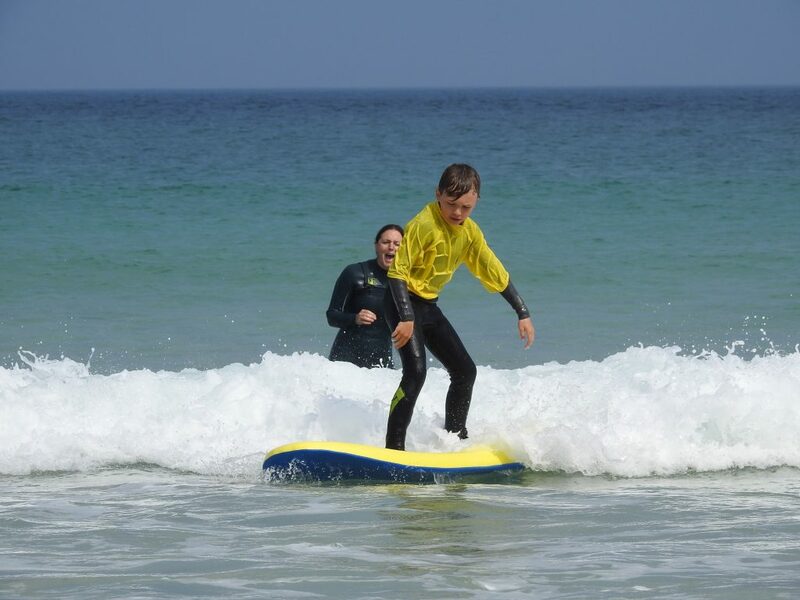 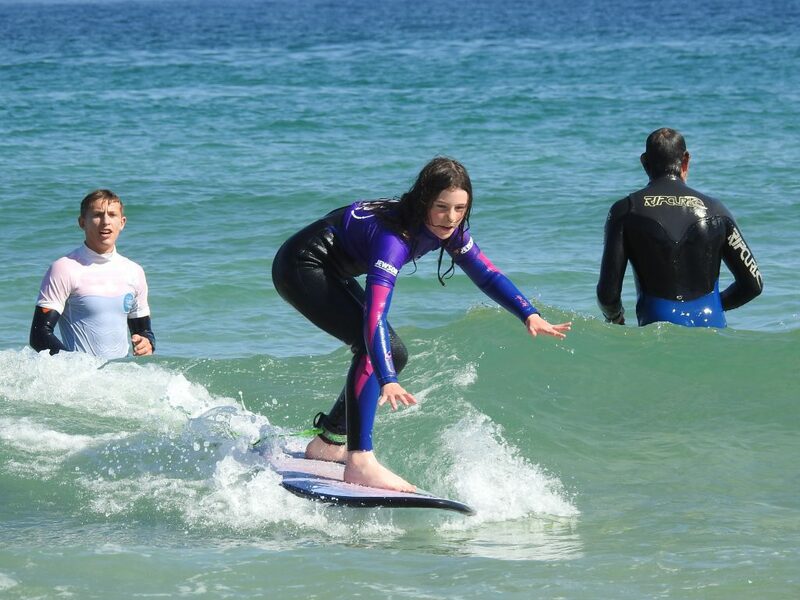 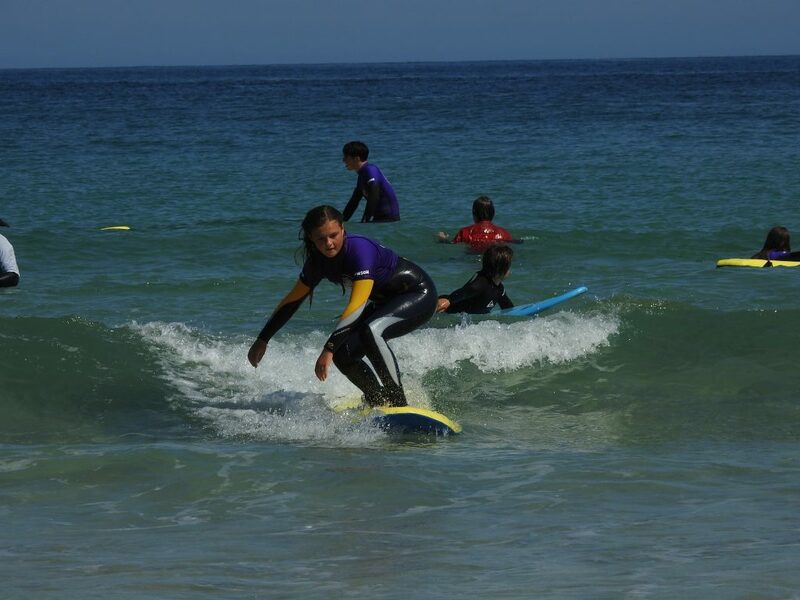 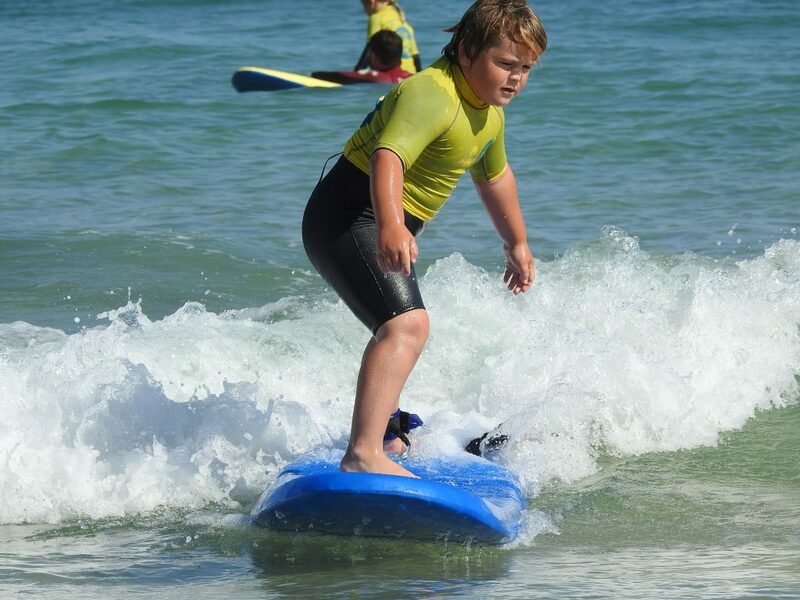 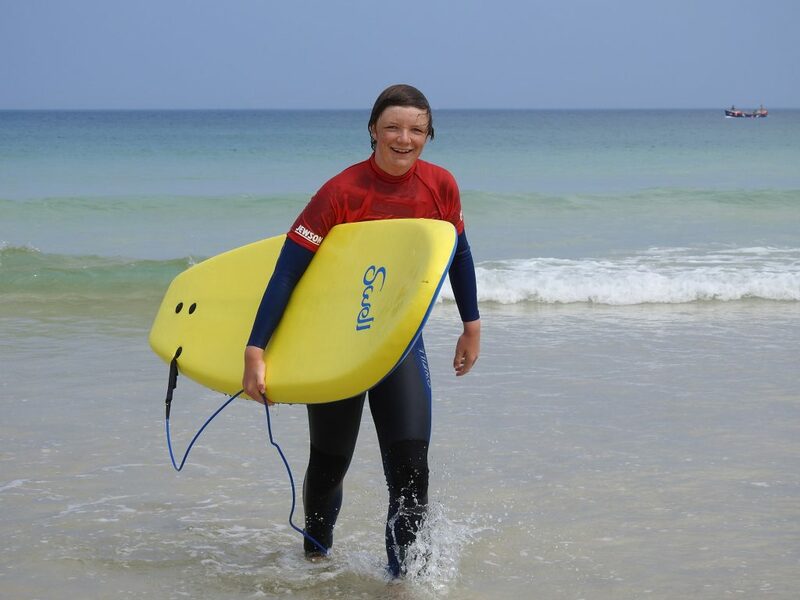 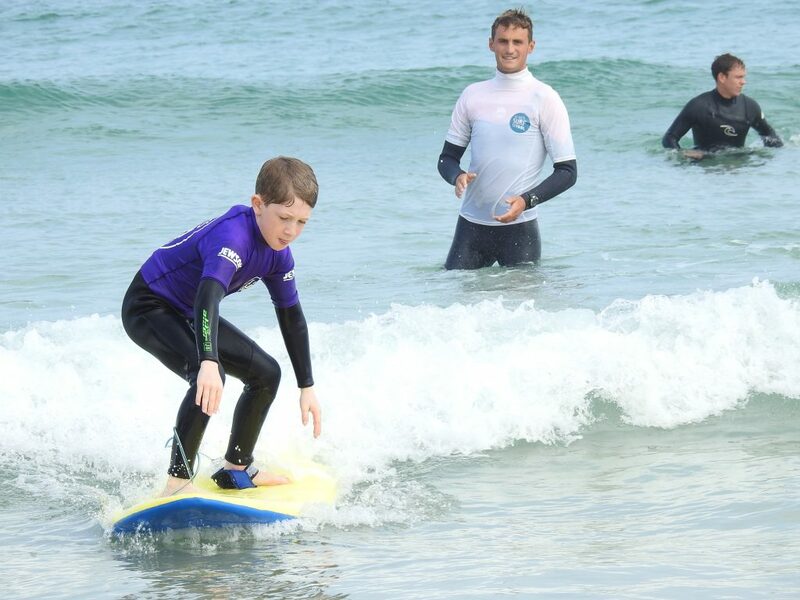 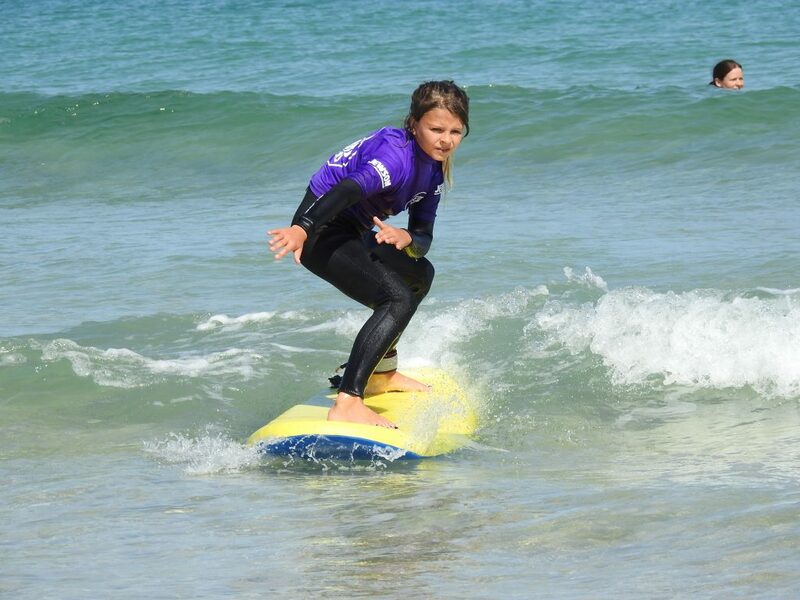 Saturday 9th of June was the first Kids Club of the season, and 99 eager surfers answered the call. 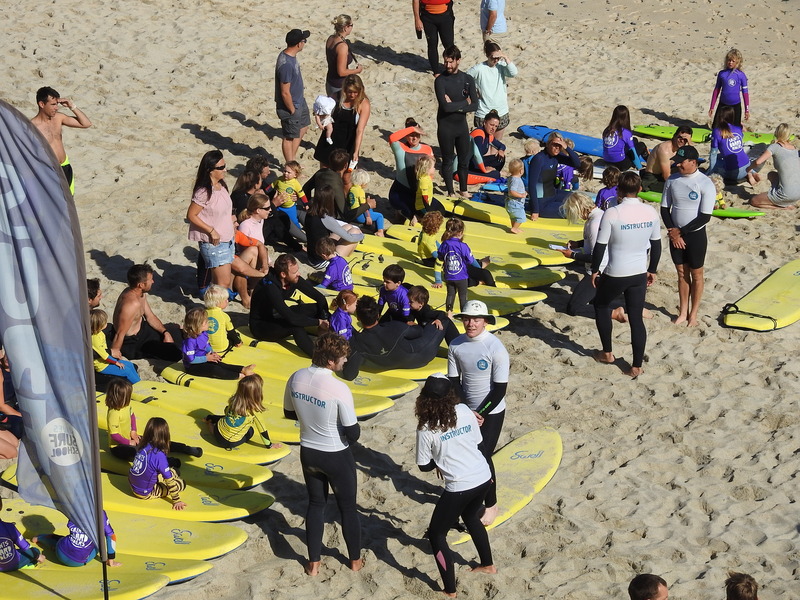 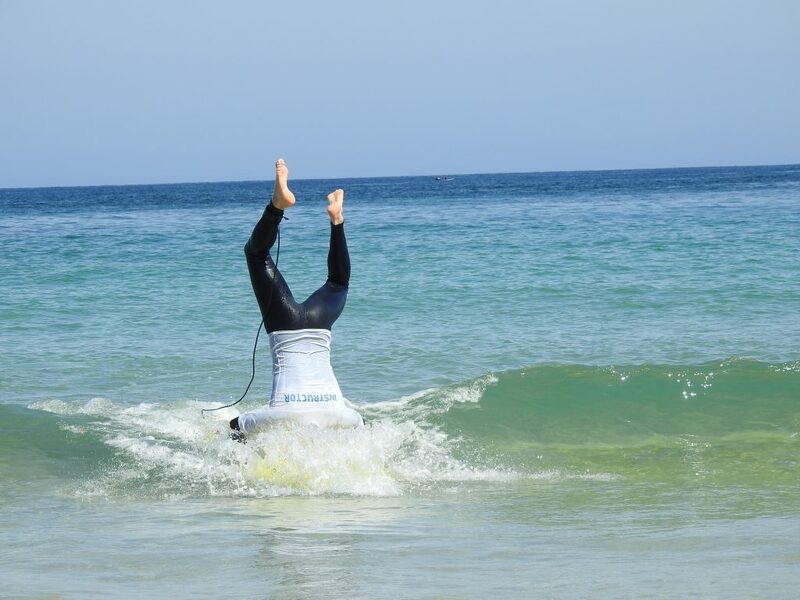 Add in the instructors the helpers and the admin crew and that amounts to over 130 people enjoying the balmy morning, with just enough surf to give the newbies a gentle introduction to the sport but some bigger peelers out back for those returning members to rediscover their mojo. 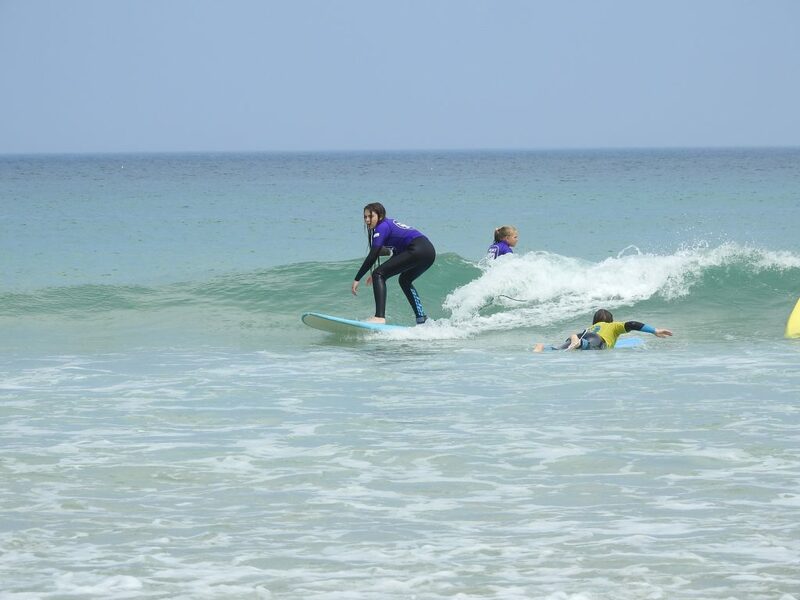 With such fine weather, decent surf and a chance to catch up with old friends, it was a successful day all round. 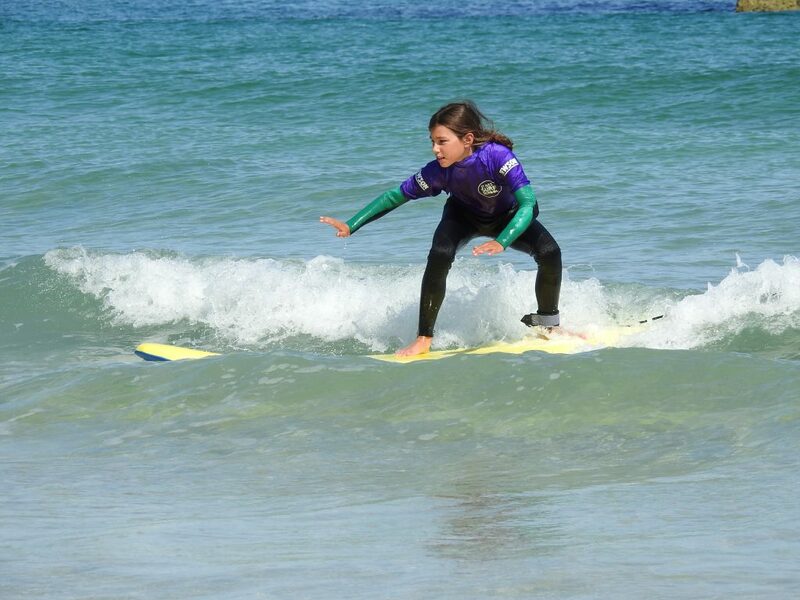 The gallery below captures some of the action.